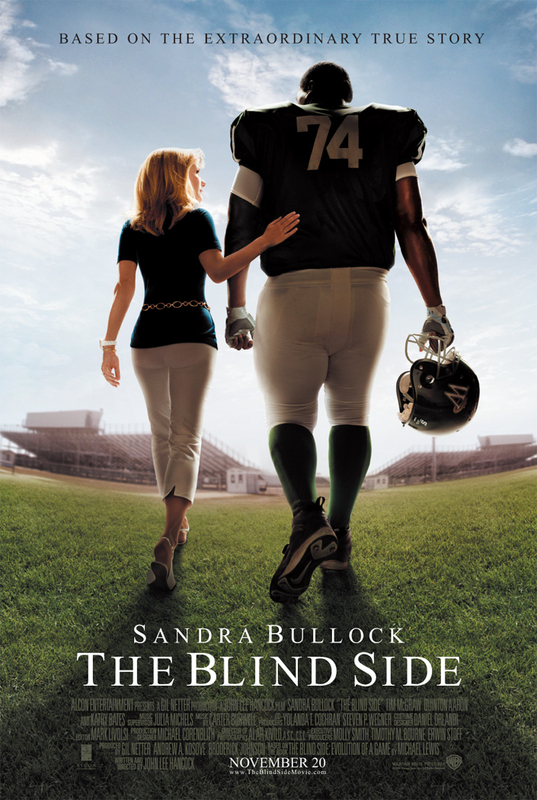 Based on a true story, you follow a rich white family as they take in a poor, traumatized black boy in, and helps him to get through school and start playing American Football. Very entertaining movie, would have been an 8 if it wasn't for the spontaneous comedy-like scenes and comments that the story is filled with, doesn't fit very well into this type of movie if you ask me. Great actors, might be a bit too much reward Bullock with an Oscar, but it sure is a great performance. If you like football, Bullock and stories based on real life, this could be a must see.